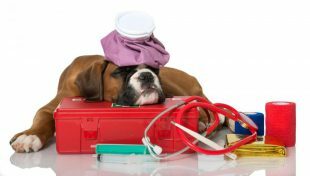 "In-Home care for your pets"
-scheduling flexibility, and reduced stress for both the pet and the owner, especially if transporting the pet is difficult. 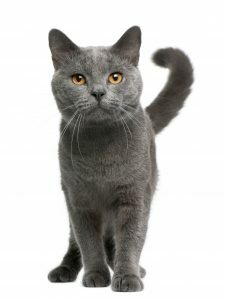 -The traditional trip to the vet can be traumatic for some pets and many prefer the comfort of their home environment. 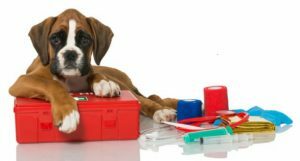 -Housecallvet.be provides the highest quality veterinary services, personalized to meet your pet’s needs. House calls can be scheduled at a time convenient for you, including early mornings, late evenings or weekends. -Select a secure area where your pet is less likely to play hide-and -seek under a bed or behind a couch. -Clear a surface, such as the kitchen or dining room table, for an exam area. -Provide enough light to brighten the exam area. -Relax and let our doctors do what they do best.